Agents Bannon are to test the strength of the commercial property investment market in Navan, Co Meath, by offering for sale a shopping complex and a development site with a total value of €4.5 million. The sale is to proceed on the instructions of KPMG receivers. 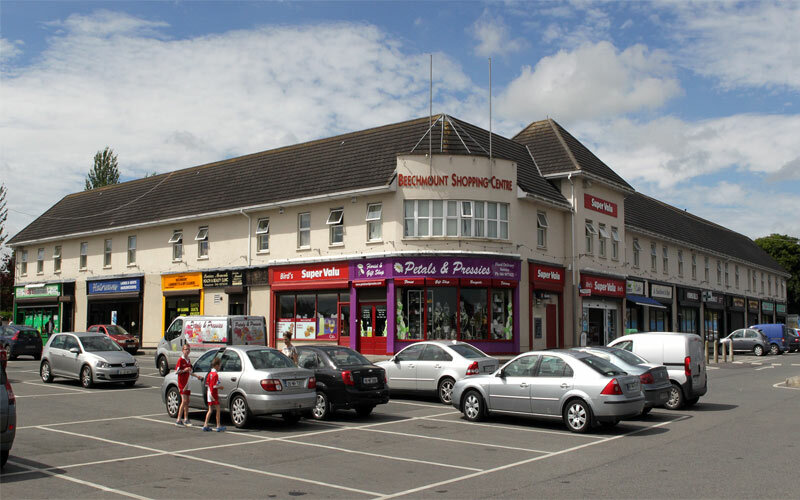 Bannon has put an estimated value of €4 million on Beechmount Shopping Centre which includes a SuperValu store, eight retail units and two first-floor office units as well as a surface level car park with 156 spaces. The supermarket operated by the Bird family contributes some €250,000 of the overall rent of €420,000. At the asking price the investment would show a net return of 1%. An adjoining 3.9 acres, previously the site of an old ballroom, is zoned for mixed uses. The site will not be of interest to either of the German discounters as they are both represented in the town, with Lidl virtually opposite the Beechmount operation, which is less than 10 minutes’ walk from the town centre.